1. Add ice, Amaretto liquor and lemon juice to a cocktail shaker. Shake then pour into a rocks glass. 2. Garnish with a wedge of orange and a maraschino cherry. Ever had a classic Amaretto sour cocktail? If not, you’re in for a treat! If you love lemons, this will be a hit with your tastes buds. Already familiar with this tasty drink but you’ve never made one yourself? Then you’ll be happy to know it’s pretty easy to pull off. Amaretto is a sweet liquor so even without the simple syrup, you instantly get that glorious sweet and sour combo once you add the fresh lemon juice. 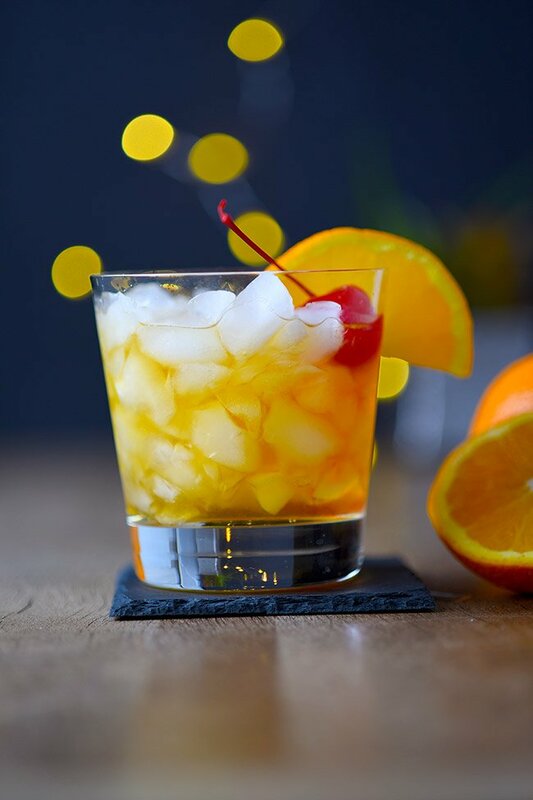 The addition of a squeeze of orange and a Maraschino cherry (I add a little bit of the juice too) really produce the rich yet smooth flavor that’s this classic amaretto sour cocktail is known for. Why not have happy hour at home? If you can learn to make a few different types of craft cocktails, you can host your own happy hour. Try learning a new recipe a week and invite some friends over to taste test your work! 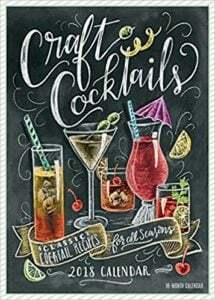 I’ve always appreciated a good cocktail and more recently have been interested in craft cocktails. But what the heck even is a “craft cocktail” and why is it so special. You can get the full scoop on craft cocktails here, but in a nutshell, it’s a cocktail involving a liquor and a complimentary mix of fresh ingredients. So, instead of diet coke as your mixer, you’d likely be getting simple syrup and some other natural flavoring like lemons, mint, pineapples, raspberries, etc. Same here. I knew for awhile that I wanted to learn some classic craft cocktails to make at home and the share a series of them here. But I wasn’t sure where to start… until I came across this gorgeous hand-drawn cocktail calendar on Instagram! 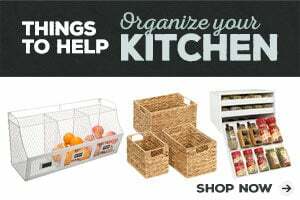 I ordered it, hung it up and then took it back down to look through the recipes. I was inspired! If you’re just starting out, I recommend finding what inspires you and start there. This classic Amaretto sour cocktail recipe was featured on Wine’d Down Wednesday!